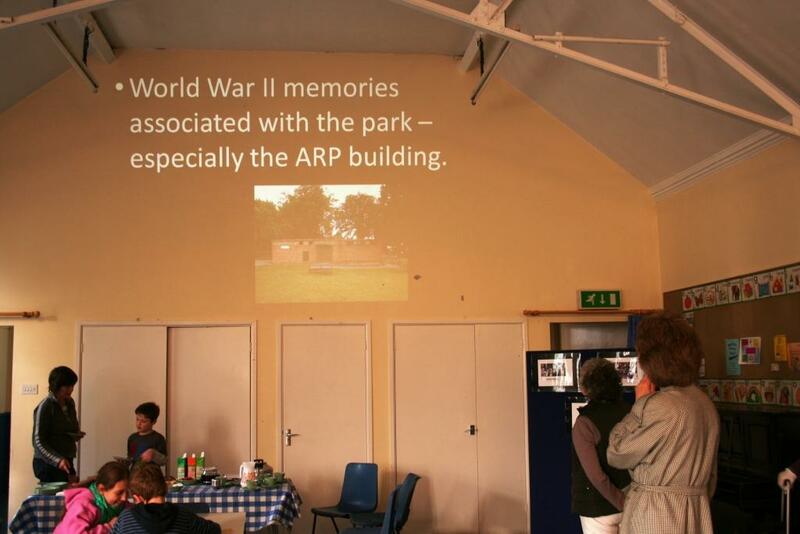 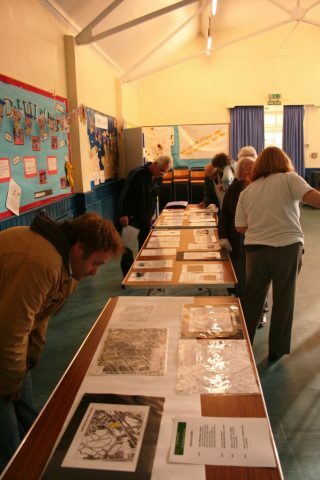 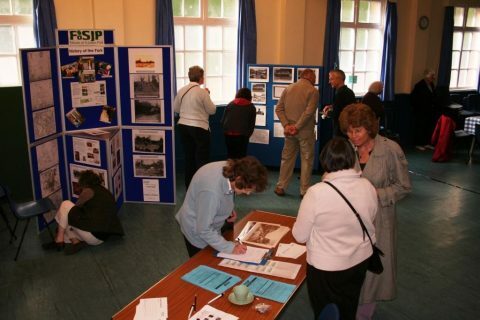 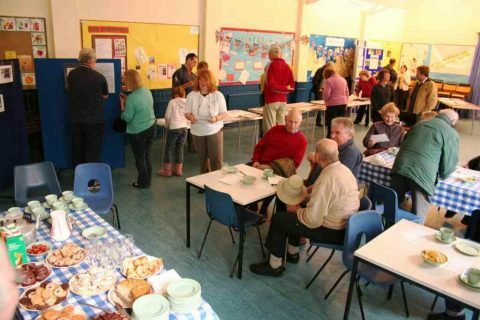 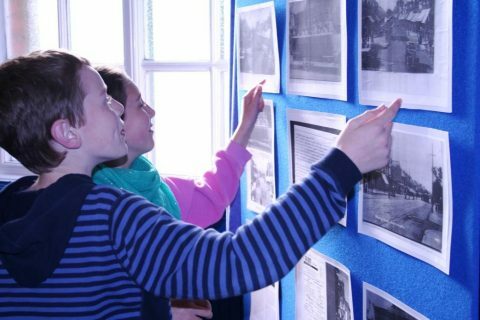 Shirley Parish Hall played host to an exhibition of historical information related to the Park and its surrounding area, organised by Michaela Lawler-Levene, our FoSJP History Coordinator. Thank you to everyone who attended – we hope you enjoyed the evening and learnt something new! 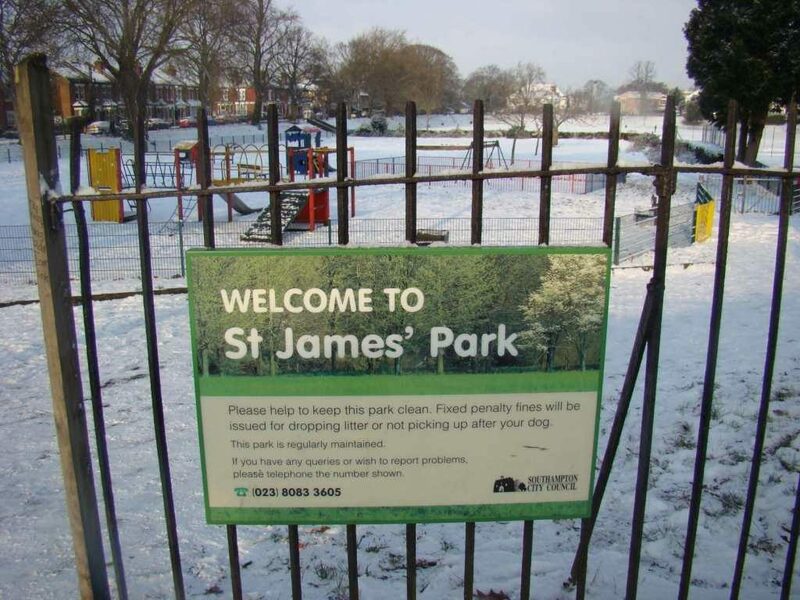 St.James' Parkway - Fact or Fiction? Dementia Friends - our Local Champion!